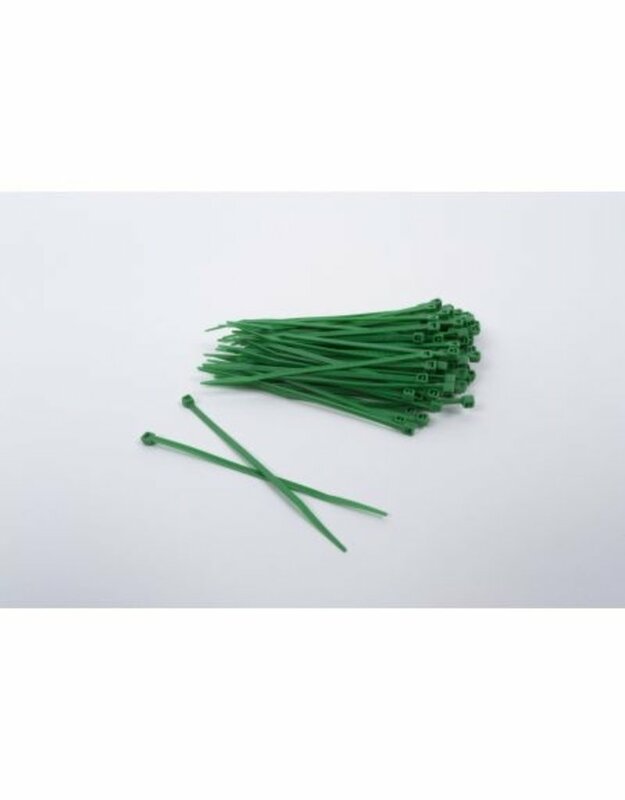 The OD/GREEN Nylon Plastic Cable Ties are perfect to attach 3D material or fabric to your ghillie or hydration system/back-pack. The width is 2.5mm so they fit trough the holes of the North Mountain Gear Ghillies or other brands. The Jack Pyke Tough Tape latest colours make a great base layer for rifles on their own or as a base to build upon. The dark colours work well in most Forest type terrains they break up the shape of your gear. Ghillie Sniper Veil - 100% Cotton - 48" X 40"
North Mountain Gear Ghillie Sniper Veil - 100% Cotton - 48" X 40"